QuadCore Technology introduces a new dimension of better hearing by leveraging the power of the industry's most energy efficient binaural hearing platform. Finally, an all-encompassing hearing solution engineered for today's listening needs. QuadCore steals the show with its core architecture Audio Exchange. 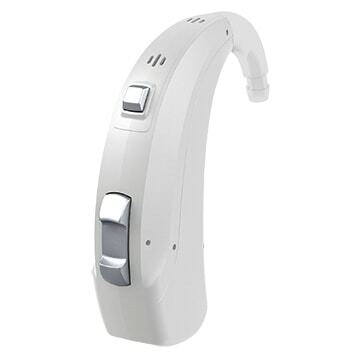 A real time exchange of voice data between hearing aids enables features such as Auto Directional iLock and Auto iFocus 360. 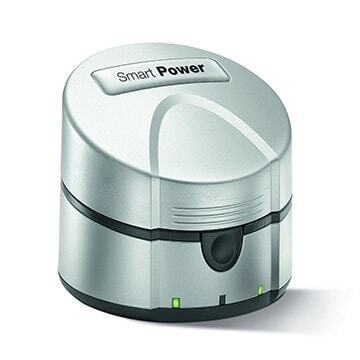 QuadCore's ultralow energy consumption allows these features to activate whenever needed. With our powerful Emerald models, we offer three RIC hearing aids with the amplification and clarity to fit your customers' needs. Covering a broad fitting range for many degrees of hearing loss, you can provide nearly every customer with an optimum solution. Our broad range of BTE models offers a versatile combination of amplification solutions for a wide range of hearing losses with a variety of modern technological features. Available either with Tubes and Tips or with ear hooks for even more amplification, you can provide nearly every customer with the perfect solution for a natural sound experience and a high level of wearing comfort. Quickly and easily pair with hearing aids, then pair with your phone and it's ready to use. 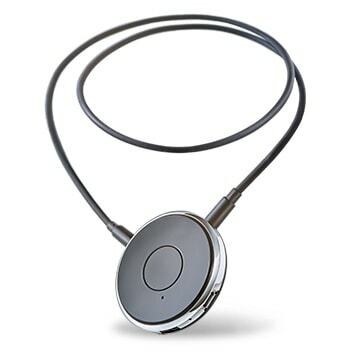 The inductive neck loop ensures the most stable wireless connection to your hearing aids. Wear the Connexx® Smart Connect around your neck, either on top or under clothing, for a truly hands-free discreet connection for your phone calls. The incoming call will ring directly into your hearing aids. To answer, simply press the multifunction button to accept. The Connexx Smart Connect microphone allows the caller at the other end to hear your voice clearly. Your phone can remain in your pocket the entire time or be up to 30 feet away. Convenient, hassle-free listening. 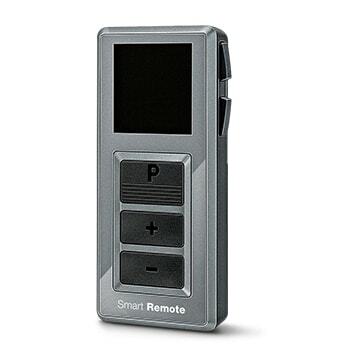 The Rexton Smart Remote is a small, easy-to-use hearing aid remote control with a display screen makes it easy for you to control your hearing aids with the touch of a button. You can control volume, programs, and turn your devices on and off, as well as many other customizable functions. 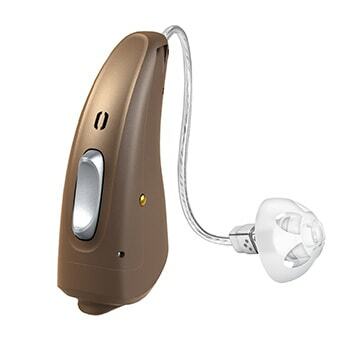 You can even set a daily alarm clock to remind yourself of important events with this convenient hearing aid remote! With the optional Rexton Smart Power Charger, there is no more worry about dying hearing aid batteries or losing power at inconvenient times. Similar to charging a mobile phone, our rechargeable hearing aids are ready to run all day after a six-hour charge overnight. 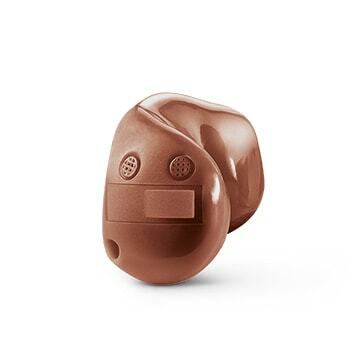 For added convenience, many of our behind-the-ear (BTE) models are also compatible with standard batteries. The hearing aid charger also includes a drying function that removes harmful moisture from rechargeable hearing aids, improving long-term reliability and performance. 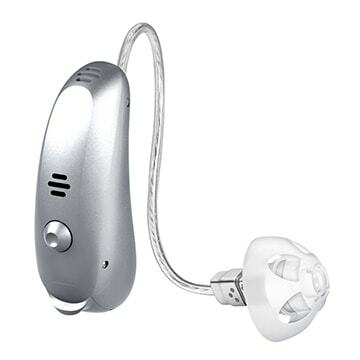 Eliminate daily hearing aid battery hassles and try our worry-free charger.